Rigid, logical research has shown time and time again that stories are not simply literary narratives, but can be used to help understand abstract concepts such as ethics and philosophy or to explain difficult subjects such as math and science. Stories help to engage thinking and listening and allow us to react and process the information better. Stories help to bring facts to life and help make the abstract concrete. Storytelling helps to break down communication barriers between teacher and student when complex ideas are being presented. 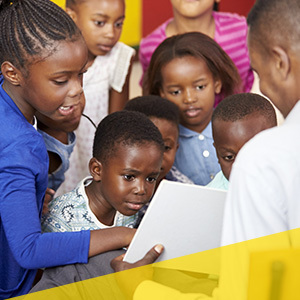 The teacher, who is an expert in their field and understands the concepts and language, may not be able to effectively communicate the material to someone who does not already have an understanding — story time can help! Many of us understand that as learners, each of us tends to be more of one: auditory, visual, or tactile learners. The auditory learner process information that they hear or are told, much better than reading it in a book. Visual learners tend to gain the most when information is presented with an image, which is why pictures and powerpoints often accompany the verbal relaying of information. Tactile (or kinesthetic) learners, these learners retain information best through hands-on activity, meetings, role-playing, and note-taking. The beauty of storytelling is it encompasses all three learning styles. The benefits to the auditory learner are processing information as they hear the story told. When we hear a story, our brains automatically add images to it and play out the story like a movie in our minds, which helps the visual learner process what is told. 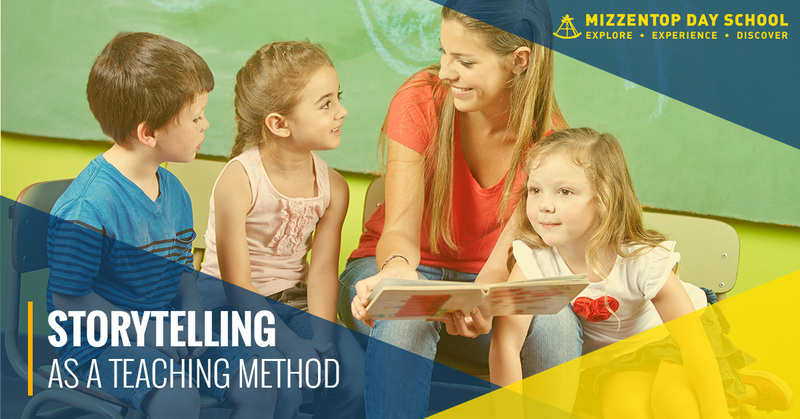 For the tactile learner, the role-playing in the story being told helps put all the information in an understandable arrangement. Humans are naturally social, curious, imaginative creatures. What distinguishes us from the animal population is our ability of abstract thought. We are able to contemplate ideas that are beyond what we can sense and apply a learned rule to create new concepts and expressions. Our minds are capable of mingling many different ideas such as art, space, and emotions. These abilities allow us to develop new relationships and technologies. Our minds are naturally curious and looking to relate a new concept to something we are already familiar and comfortable with. This human experience makes storytelling the optimal venue for relaying new or difficult information and allowing it to comfortably make sense. The young boy was able to retain valuable information from a story he had heard and was able to quickly recall and apply the information to ordinary life. Stories allow us to assimilate new ideas and build upon them. At Mizzentop Day School, we understand the benefits of storytelling to educating children. Storytelling is an integral part of our education plan. 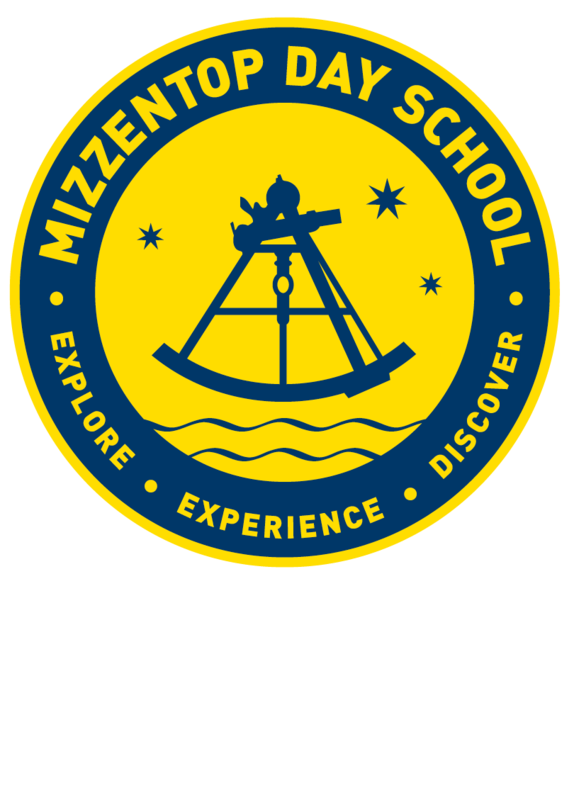 If you are looking for a private school in Pawling, consider Mizzentop Day School, where we value each child as a person. Take a tour of our campus today! Is Private School Right for Your Youngster?